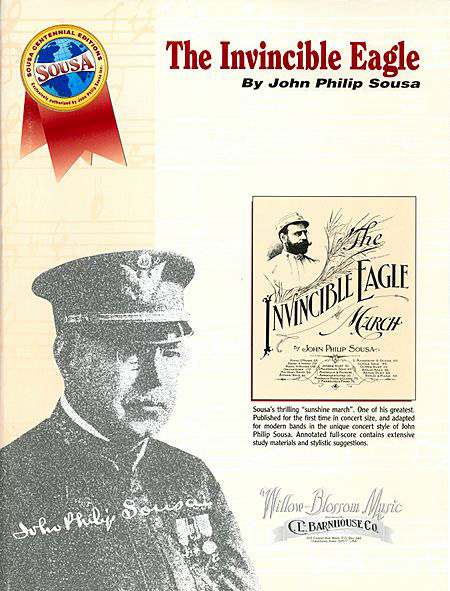 The Invincible Eagle, composed by John Philip Sousa, was dedicated to the Pan-American Buffalo Exposition in 1901. John Philip Sousa himself thought that the "Invincible Eagle" would turn out to be more popular than "Stars & Stripes Forever" and it remained one of his favorite marches. It was dedicated to the Pan-American Buffalo Exposition. This edition includes extensive program and rehearsal notes to help ensure authentic performances true to the style of the period. 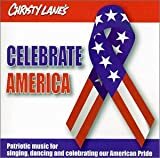 A truly great march that belongs in every band library!